There's a native OS-X build, you don't need to use Wine or Winebottler. 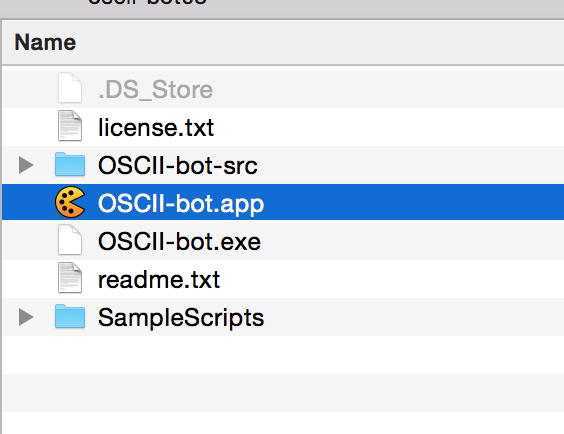 The file with the .app extension is the native OS-X binary. Last edited by Xenakios; 05-02-2016 at 10:22 AM.